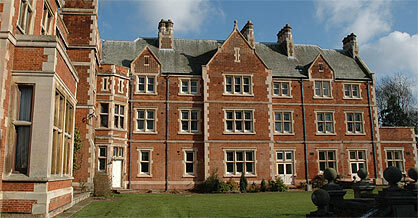 The East Wing has been converted into 1 and 2 bedroom luxury apartments. 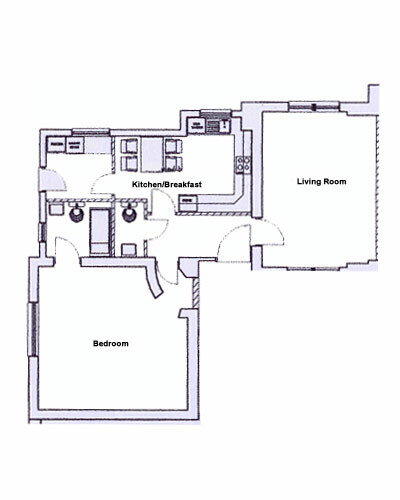 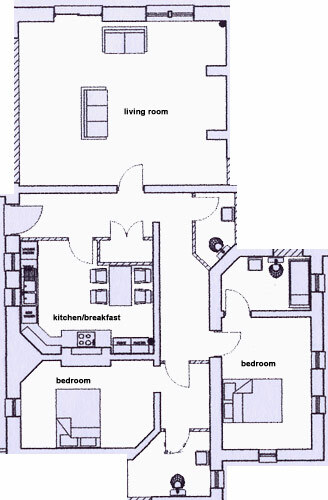 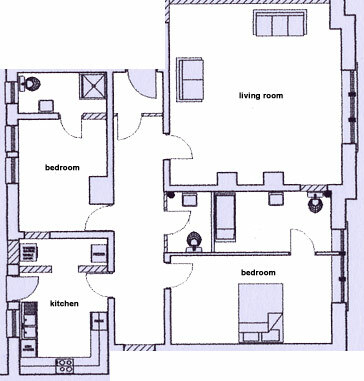 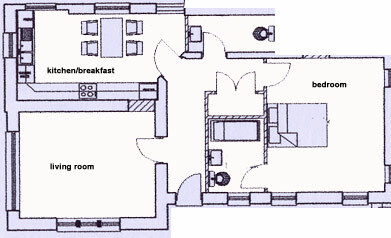 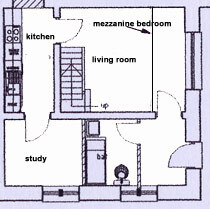 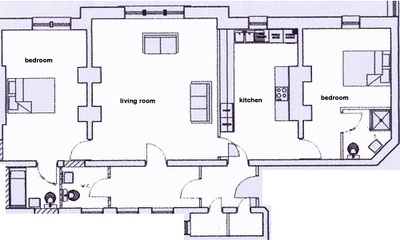 You can use the floor plan grid below to review each of the Apartment layouts and positions on each of the three floors. 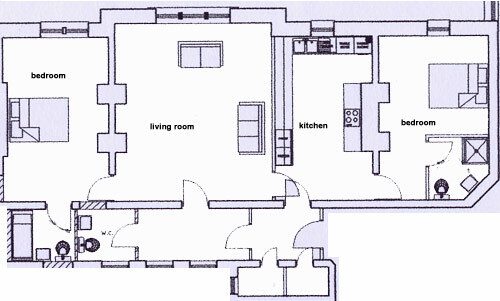 For details of the interiors, please visit the picture gallery.